The kitchen on wheels arrives to Barcelona! This month in Flic’s favourite we would like to introduce Priscilla, Gaston and their legendary Citröen HY converted into a restaurant on wheels! 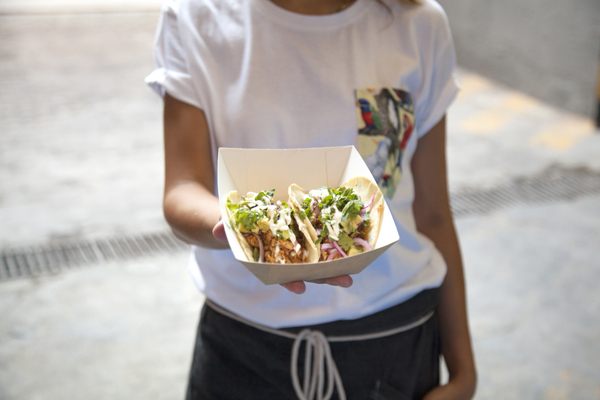 Eureka Street Food is a culinary project on wheels that, following the Californian tradition, aims to offer the best local cuisine on the streets and at the events held in Barcelona, such as musical festivals. The idea was born from Priscilla, from California, who has seen first hand how food trucks have become an institution in an increasingly moving city. 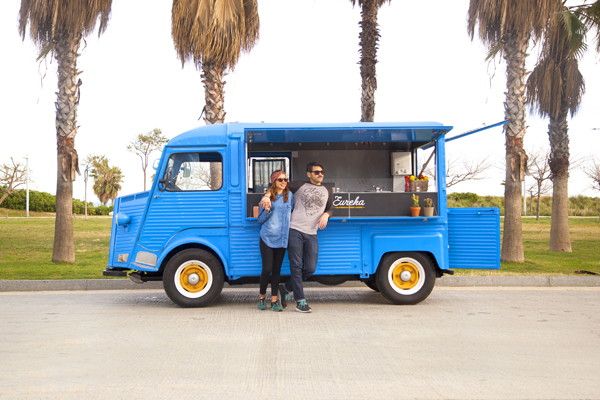 And together with Gaston (an ex-advertising manager) they decided to open their own food truck in Barcelona. 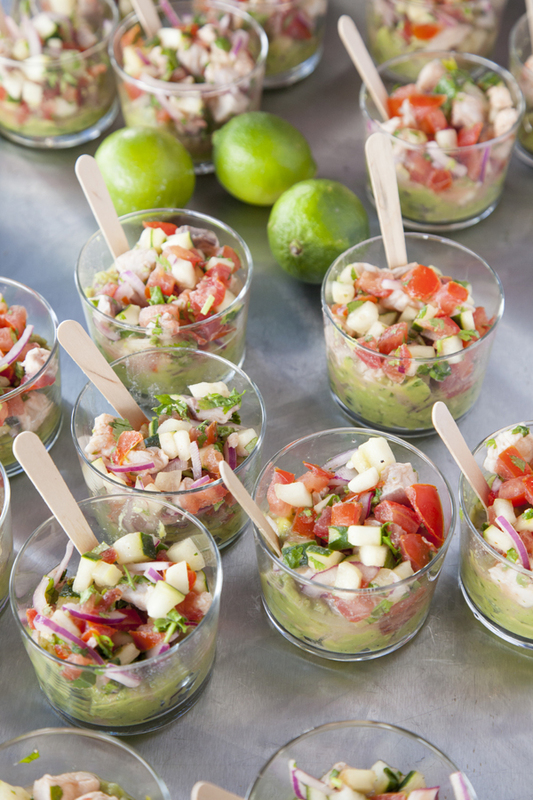 In the Citröen HY equipped with a full kitchen to open this pop up restaurant they prepare the most traditional Californian on the go dishes. From the typical Elotes found in the neighborhood of Echo Park, the Arnold Burger inspired by Hollywood and its personalities, to a variety of ceviches, tacos, or our very own Vicky Cristina Sandwich, a fusion sandwich inspired by Barcelona. “We want to change the system. We believe that cooking and serving high quality food on the streets is possible, and that offering organic and local ingredients in our restored 1974 Citroen HY is not only a challenge, but an experience worth living”. 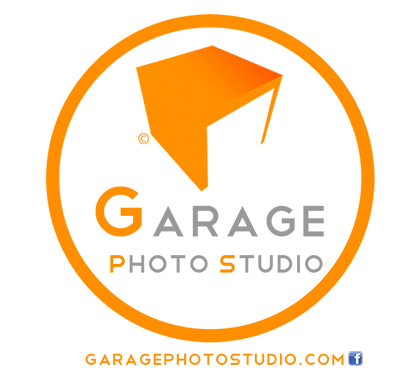 Congratulation on this cool project!